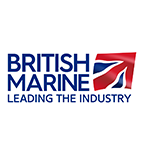 The RYA one day Sea Survival course is a genuine lifesaver. Designed for small craft users, the course provides an understanding of how to use the safety equipment found on small vessels. Including, life rafts, the equipment they contain and survival techniques form the central part of the course. 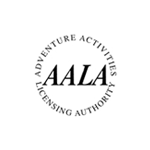 Other topics covered include the design of lifejackets, medical aspects of sea survival and search and rescue techniques. 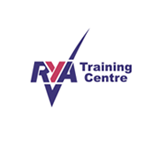 The RYA Small Craft Sea Survival course is a must for anyone who wants to go to sea. There is a practical session in the pool where students are encouraged to gain first-hand experience of the problems of entering and assisting the entrance of others into an inflated and uncooperative life raft whilst fully kitted out. You will find out just how tricky it can be to get into a life raft! The RYA Sea Survival Handbook - G43 is included in the cost of your course and this will be provided on arrival for your course. The course is hands-on and can be fairly strenuous. If you have any concerns about fitness or health issues, please contact our administration for advice. All safety gear, including lifejackets, life rafts etc.